The Great British Sandwich – a whole week to celebrate the world’s most versatile snack and a quiz to test your sandwich knowledge! The annual celebration of the humble sandwich, British Sandwich Week, runs from Sunday 20th May to Saturday 26th May 2018. With an almost infinite number of sandwich filling options (not to mention the bread) it’s a versatile meal – quick, simple and easy to make at any time of the day or night! 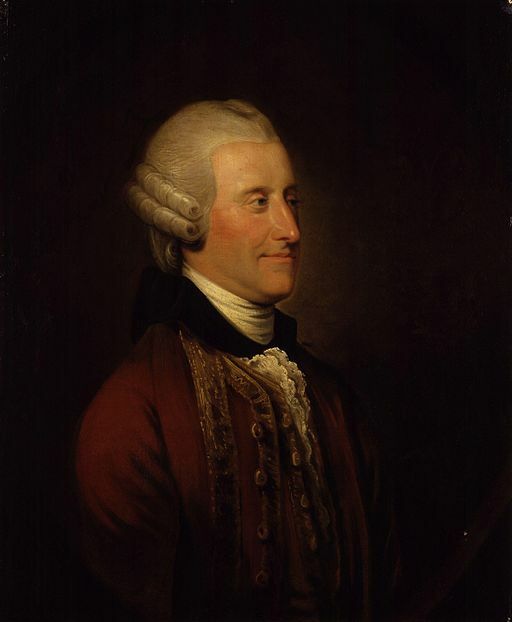 The sandwich is commonly thought to be named after John Montagu, the 4th Earl of Sandwich. A bit of a gambler, he and his friends would often order cold beef encased in slices of toasted bread – a convenient snack which didn’t interrupt their latest card game. And so, the super snack was born! 300 years after the anniversary of Montagu’s birth, in Britain alone we’re consuming more than 3.5 billion shop bought sandwiches each year. In honour of British Sandwich Week 2018 we’ve devised a little test. Fill in the gaps below to find 10 of the UK’s favourite sandwich fillings! Now you’ve got your guesses, scroll down the page to see the answers! Less than 3 – A sandwich short of a picnic! 4-7 – You’re on a roll! 8-10 – You must loaf your sandwiches!